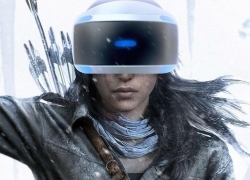 It’s time for the virtual reality. 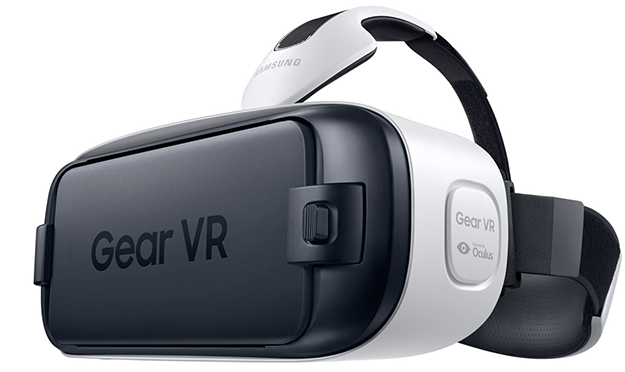 The best mobile VR experience so far comes with Samsung Gear VR. 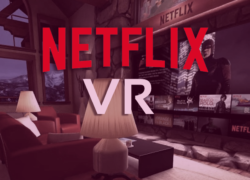 Using Gear VR you can play amazing games, watch your favourite movies in your own private cinema and even use it on Facebook with Facebook Dynamic Streaming. 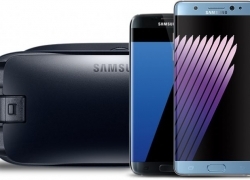 Virtual reality experience recently become available to Galaxy Note 4 users, when Samsung decided to unveiled its headset, known as the Gear VR. This advanced smartphone technology was developed in collaboration with Oculus, company owned by Facebook, specialized in manufacturing reality device. 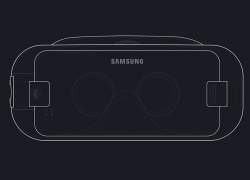 Gear VR is visor used to plug in Galaxy Note 4 to get a virtual reality headset. 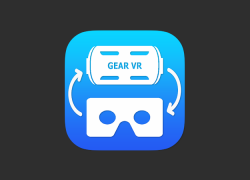 The Gear VR is equipped wit an accelerometer, gyroscopes, magnetic and proximity sensors to allow the image of the virtual world rotate in real-time as the player’s head moves and leans.The device, accompanied with Note 4 gives a 96-degree perspective and latency is set to 20 milliseconds. 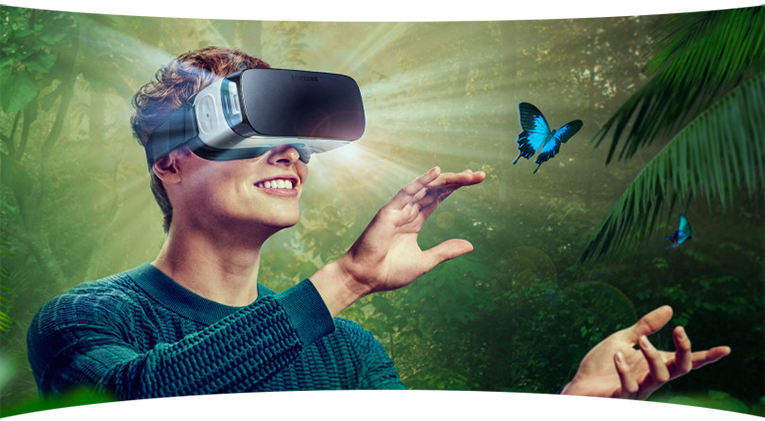 Gear VR uses the phone’s GPU/CPU to power, and image is reproduced on the Quad HD low-persistence 5.7 inch 1440p AMOLED screen. 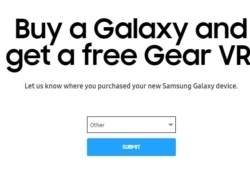 With just few steps – connect some of recent Samsung Galaxy phones to the headset and you put it on – the immersive technology become easily available. 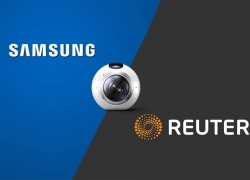 Samsung’s Gear VR can have different use than Oculus Rift. First of all, it can easily be moved and carried around. This device donr have a lot of cords and cables that could annoy user, like Oculus Rift. 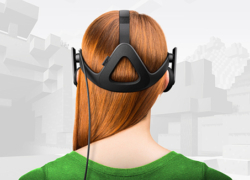 The easiest setup of virtual reality devices. Setting up the device, downloading and installing operating system will take about 15 minutes. 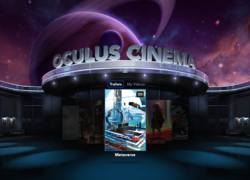 Thanks to Samsung and Oculus it is possible to take in and watch your movies in virtual cinema mode. 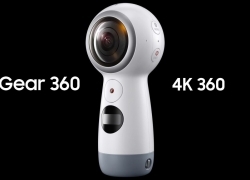 Even it is just a cool gadget for the Samsung Galaxy phones, this device is a great prelude to the Oculus Rift VR headset that connects to PC. Those who will try this tech will get some ideas and guidelines to see if are we ready for the virtual reality and all the potential Oculus Rift holds. 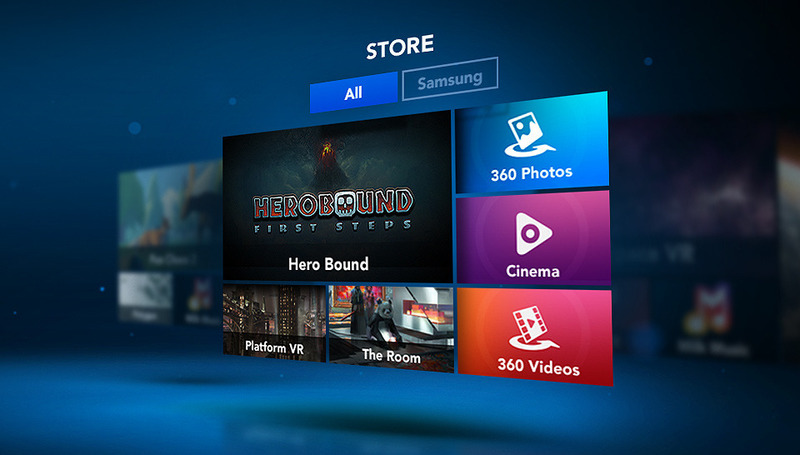 Samsung built variety of games and demo experiences to present Gear VR.